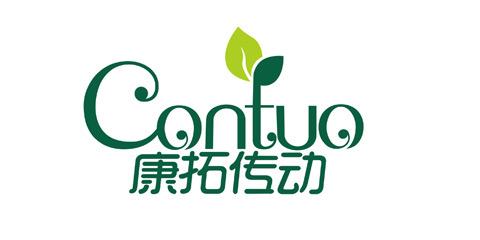 , offering Standing Desk,Computer Standing Desk, etc. 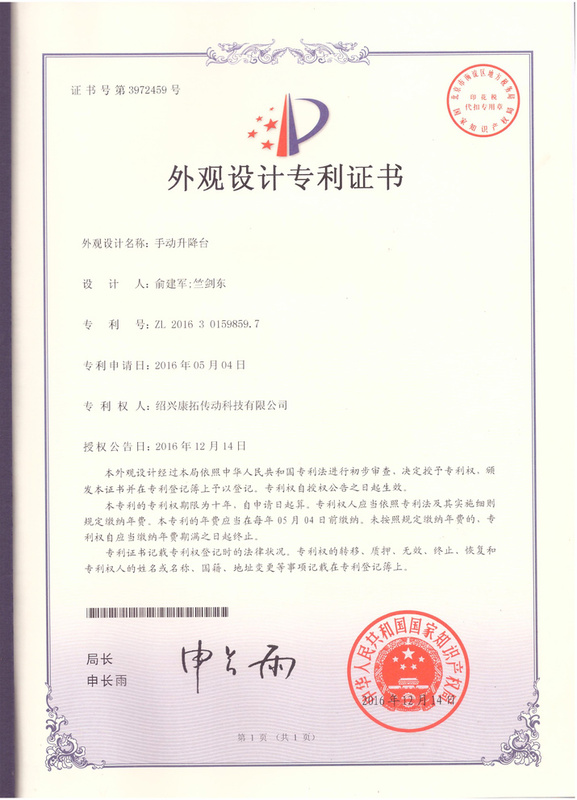 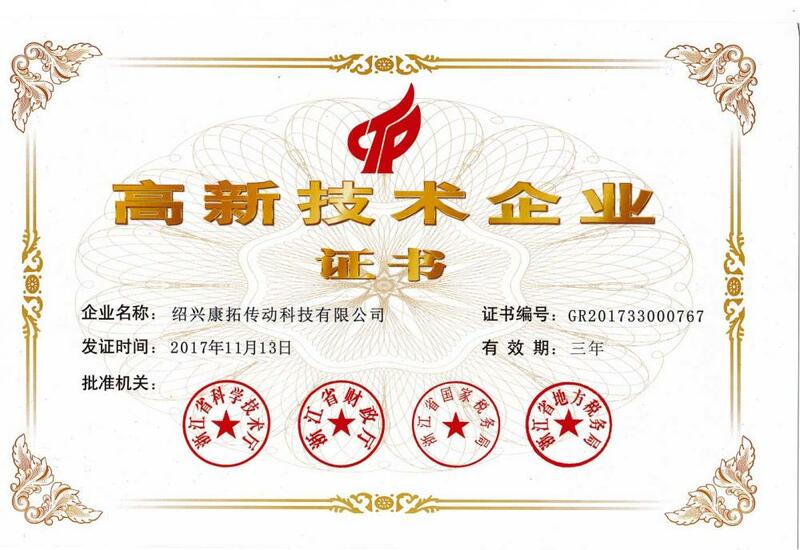 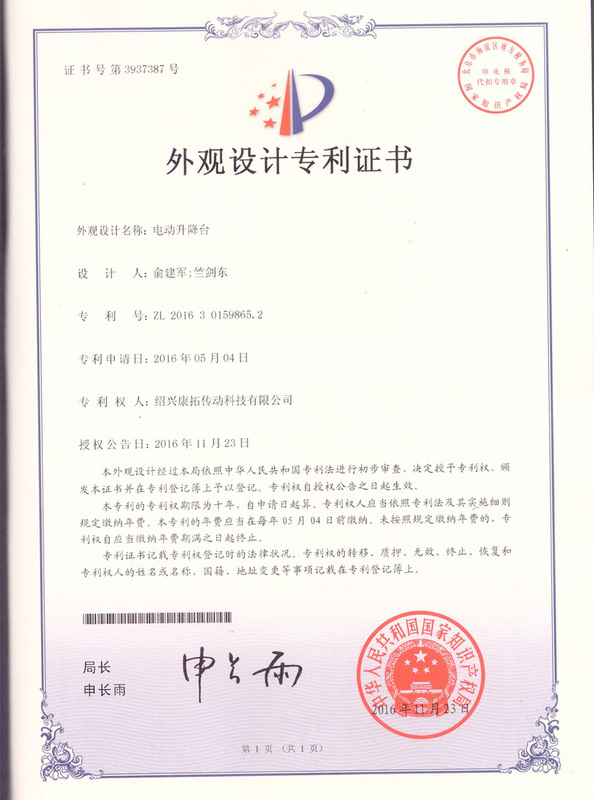 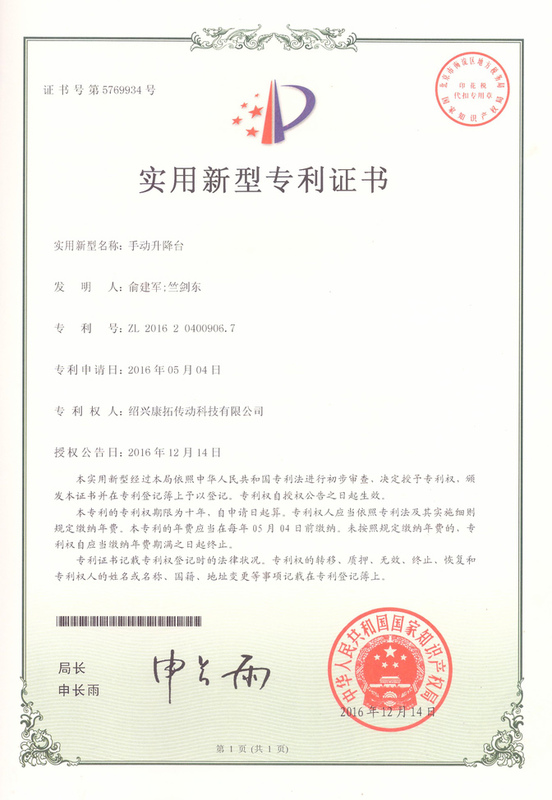 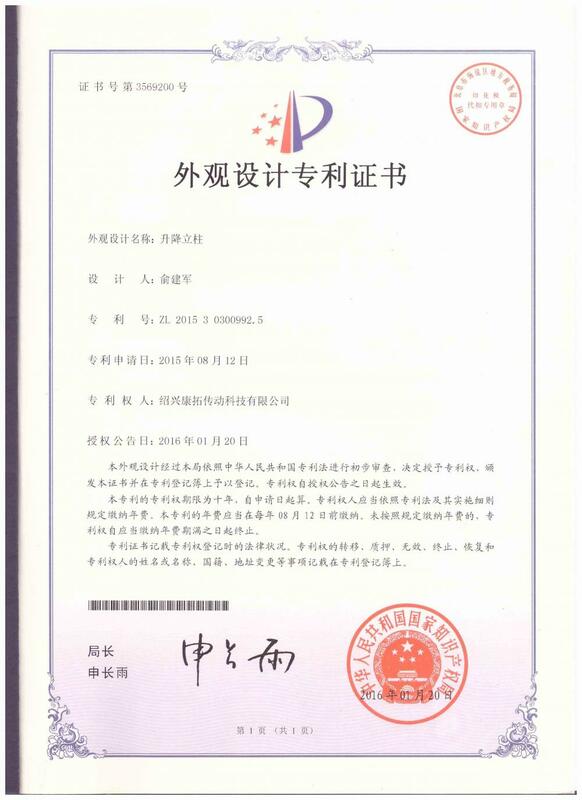 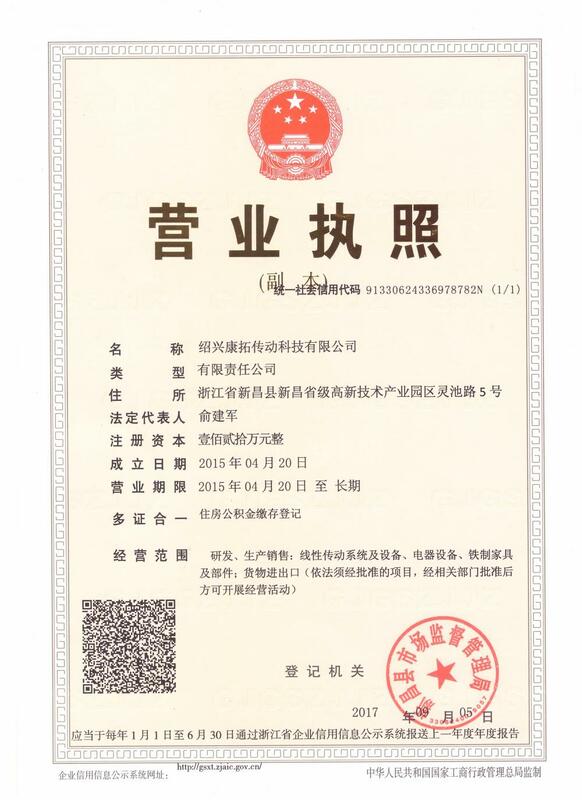 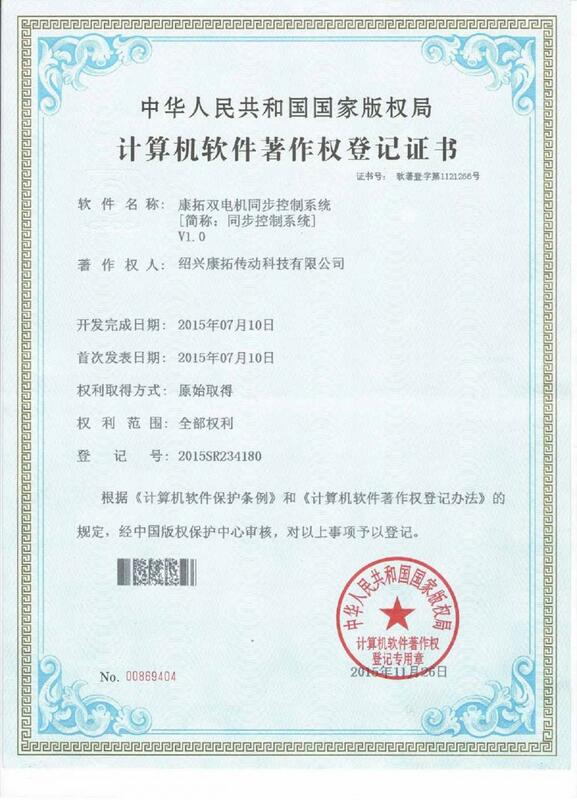 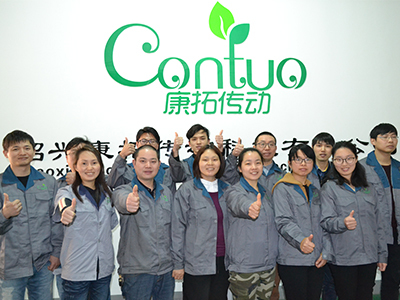 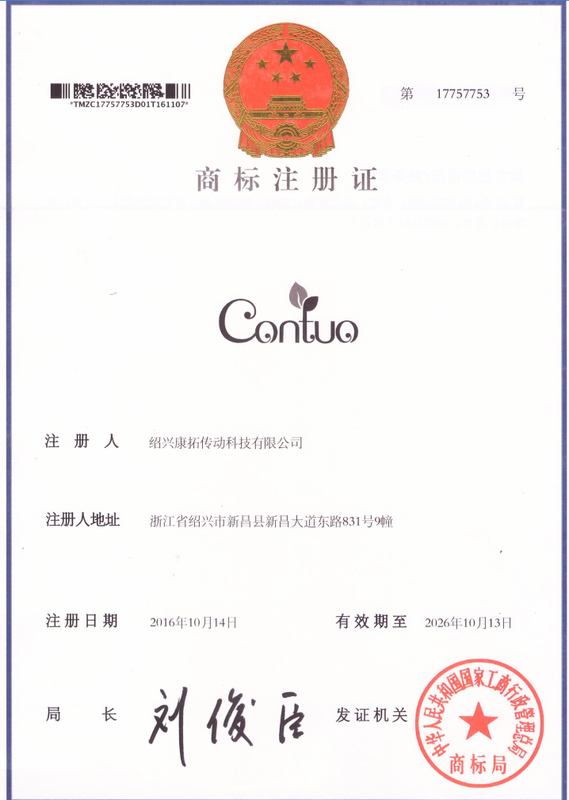 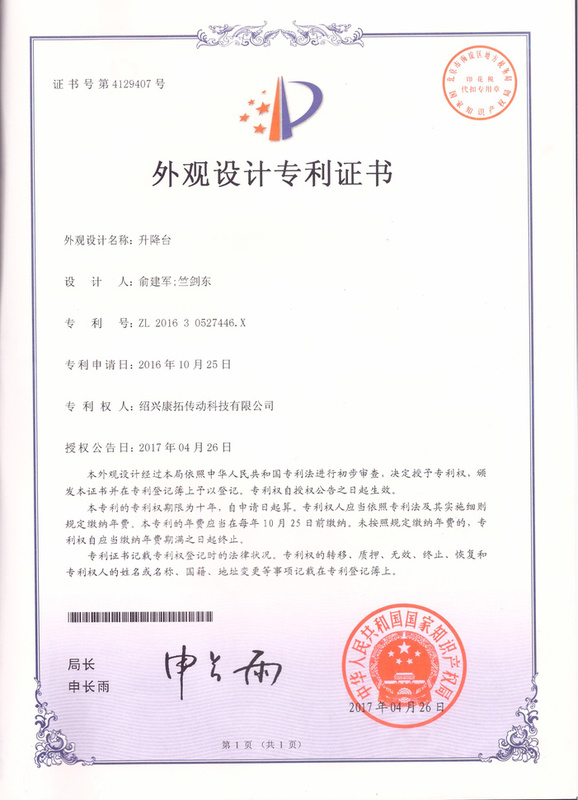 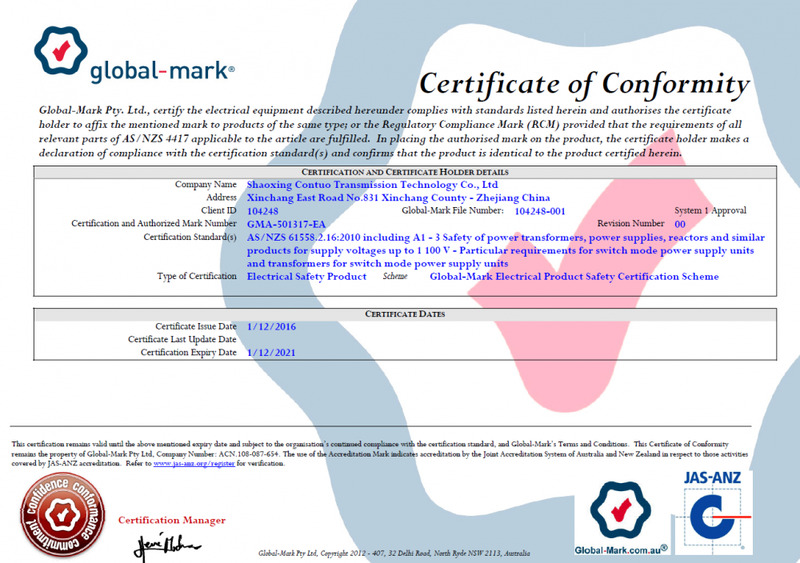 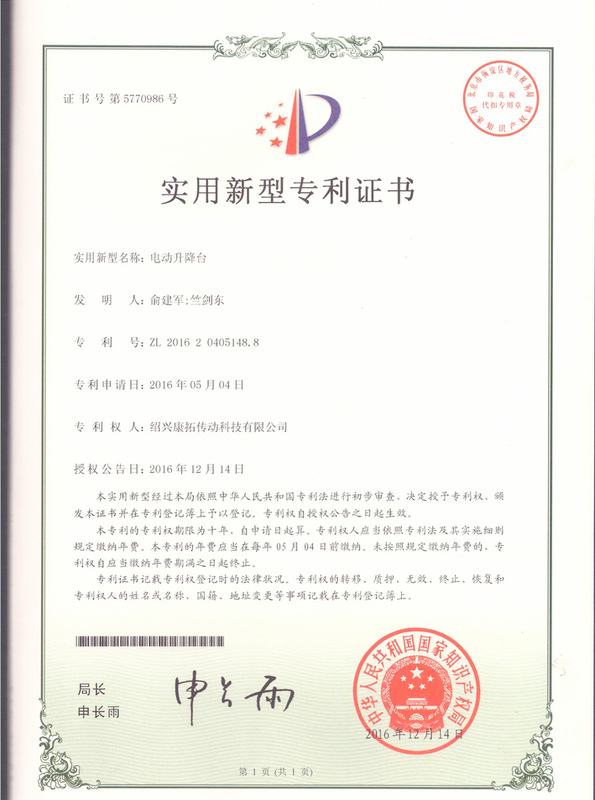 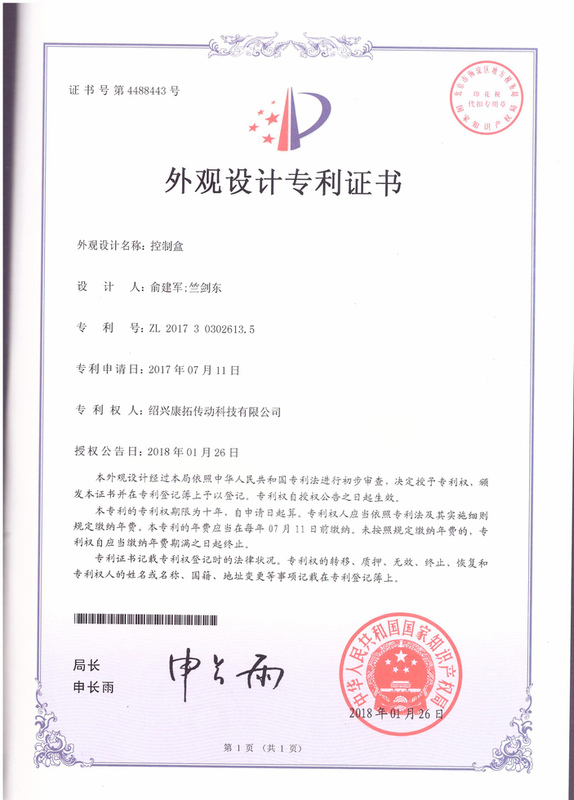 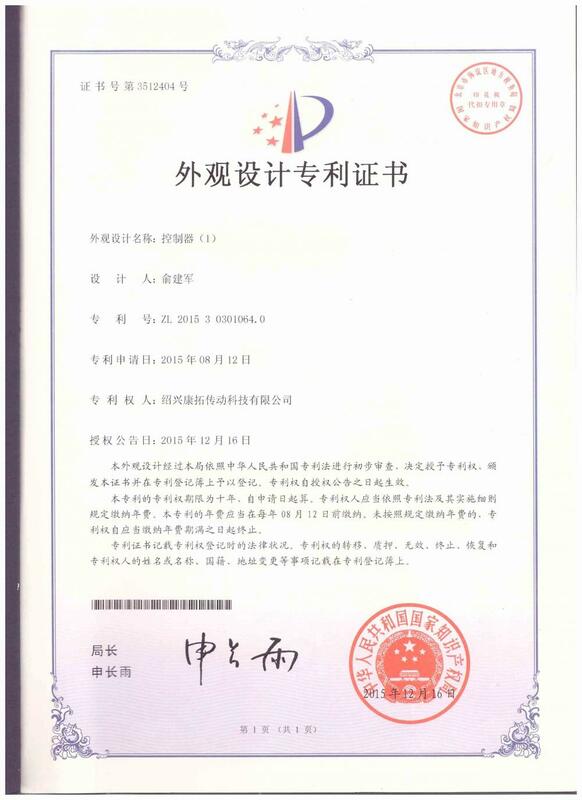 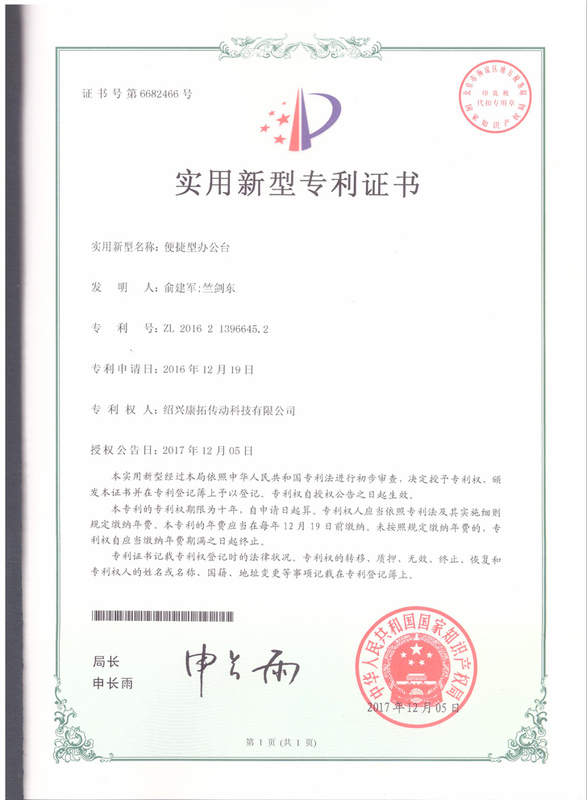 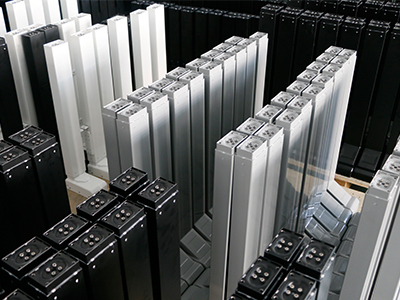 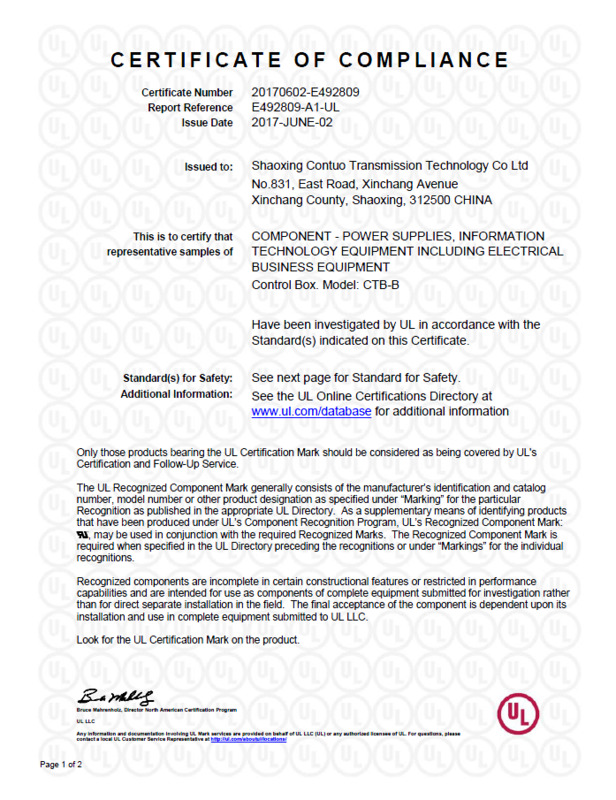 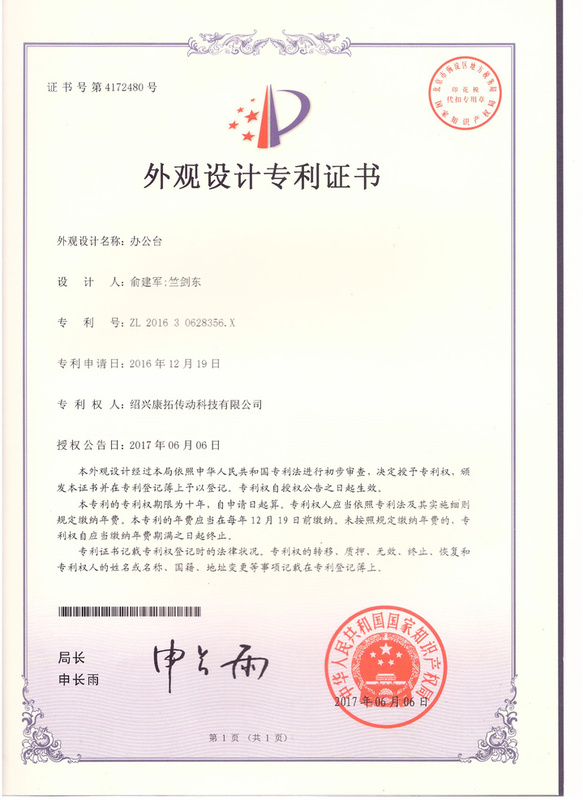 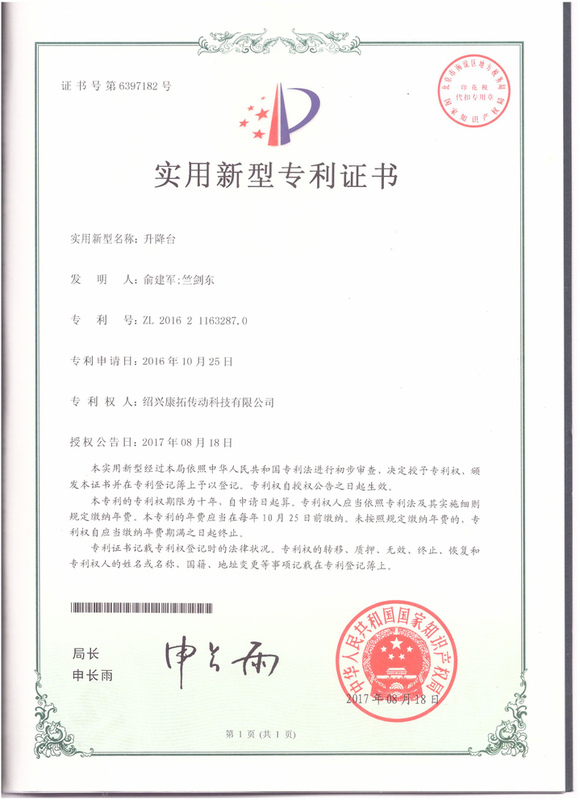 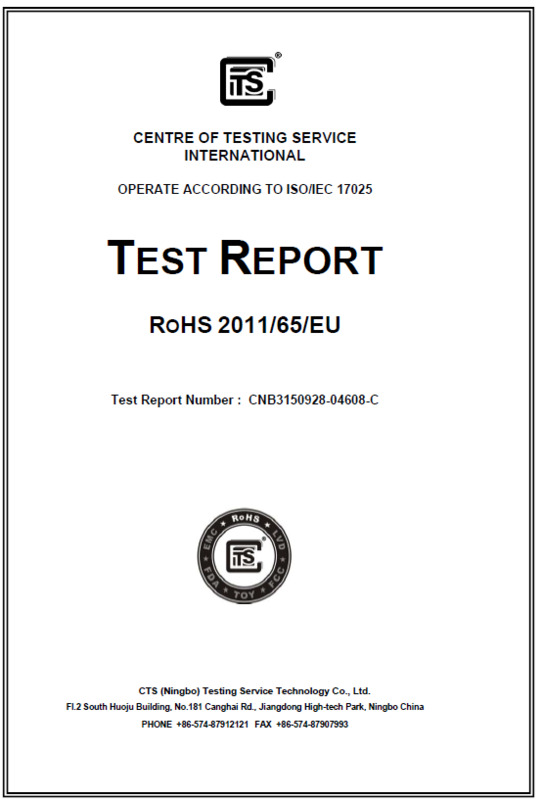 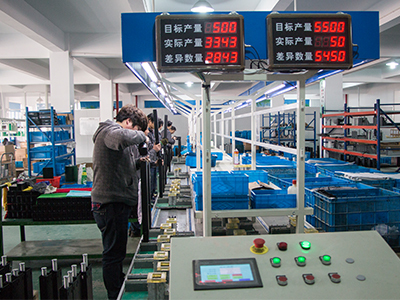 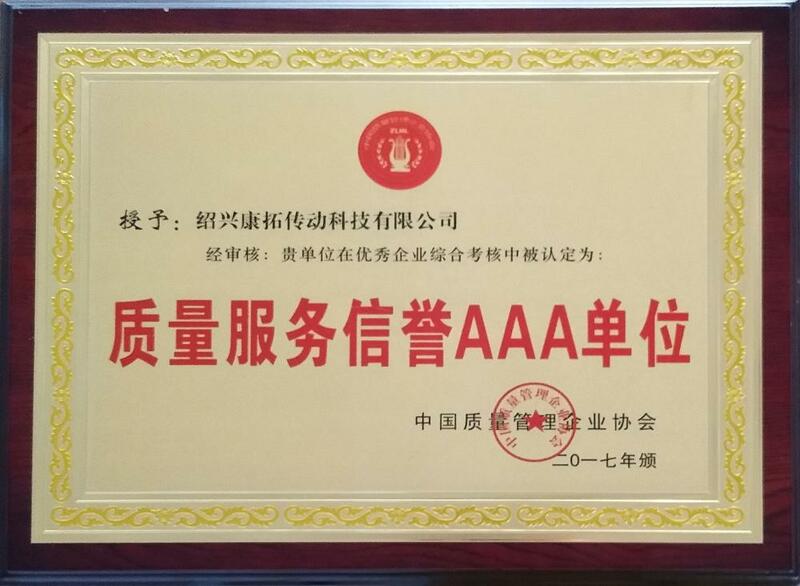 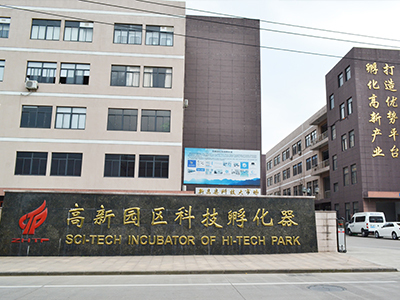 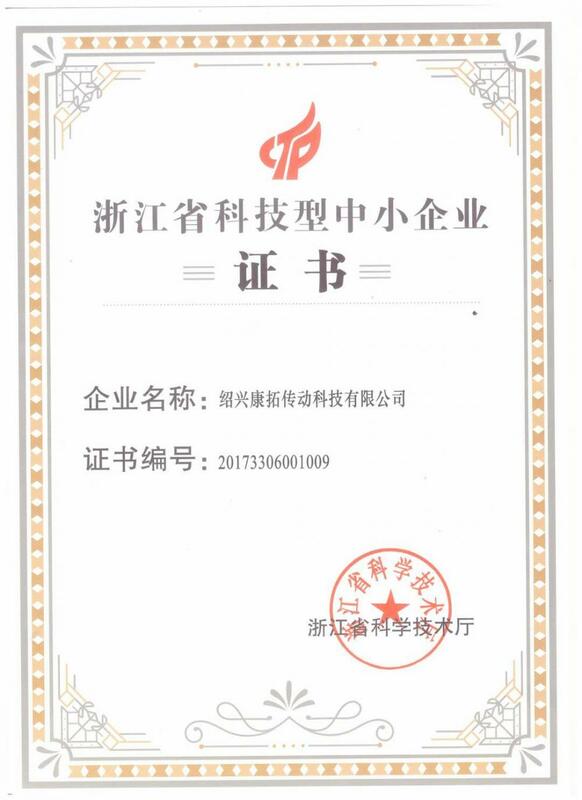 Shaoxing contuo Transmission Technology Co.,Ltd [Zhejiang,China] Business Type: Manufacturer Main Mark: Africa , Americas , Asia , Caribbean , East Europe , Europe , Middle East , North Europe , Oceania , Other Markets , West Europe , Worldwide Exporter: 71% - 80% Certs: CE, RoHS, SSA, UL, ISO9001 Description: Height Adjustable Desk manufacturer / supplier, offering Standing Desk,Computer Standing Desk, etc. 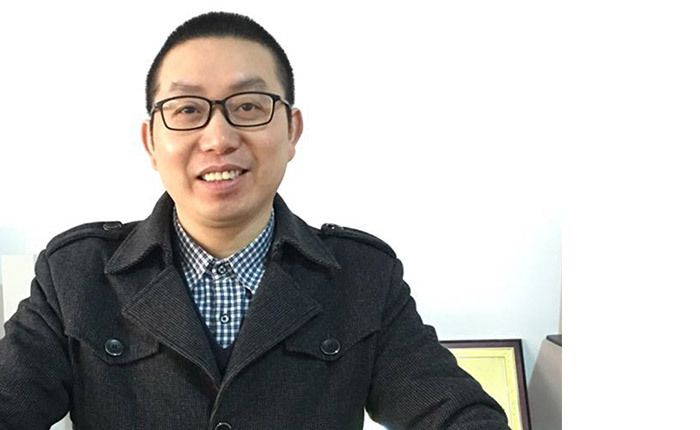 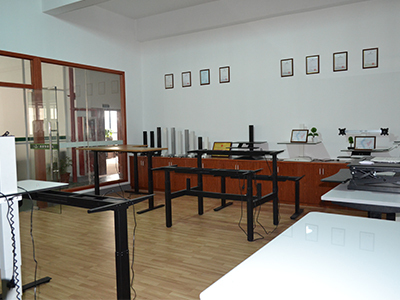 Our company offers high-quality Adjustable Height Desk,Standing Desk,Lift Column,Adjustable Table, Computer Standing Desk, etc.We sincerely hope to establish business relationships and cooperate with you.